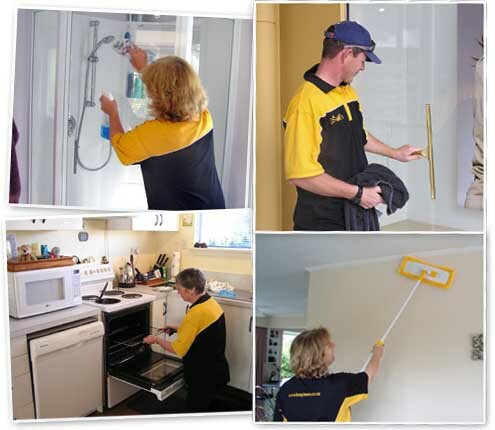 Tauranga Cleaning Services offer a selection of services and can complete all cleaning requirements easily. Whether you require a simple window clean to a full move out clean we have the cleaners to complete your request to a very high standard. Our experience is vast and have been cleaning homes and businesses since 1993. We are fully insured and all cleaners have cleared background checks. 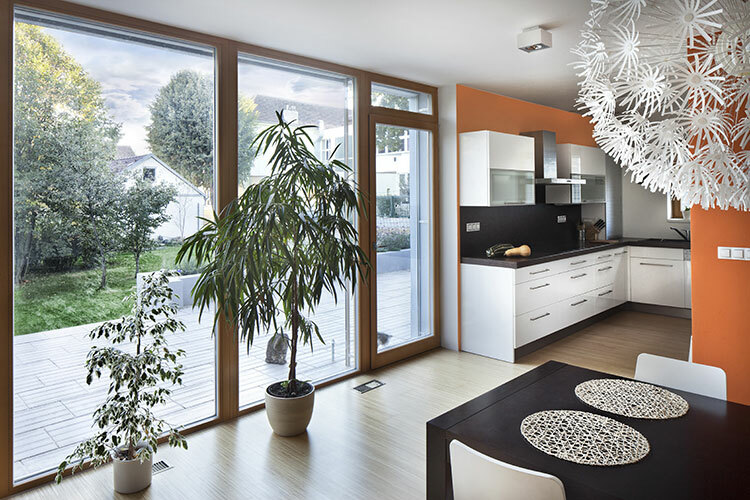 Tauranga cleaning services have cleaners ready to provide a regular home clean to suit your schedule. You may require a weekly, fortnightly or monthly clean – our domestic home cleaners are ready to provide a fair price for a clean that provides maximum results. Busy Bees can relieve you of the stress and provide you with a end of tenancy clean that will satisfy any and all property managers or home purchasers.